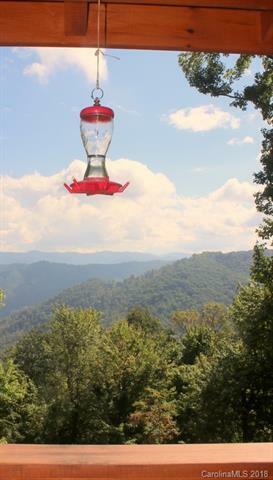 The Pisgah National Forest is your neighbor on two sides, a short distance from the back yard offering thousands of acres to explore! Attention hikers- you can also access the Appalachian Trail! You'll appreciate the long range mountain view from the covered porch. This home reflects quality craftsmanship and is gently lived in; used only as a second home. Start packing- this home is move-in ready! 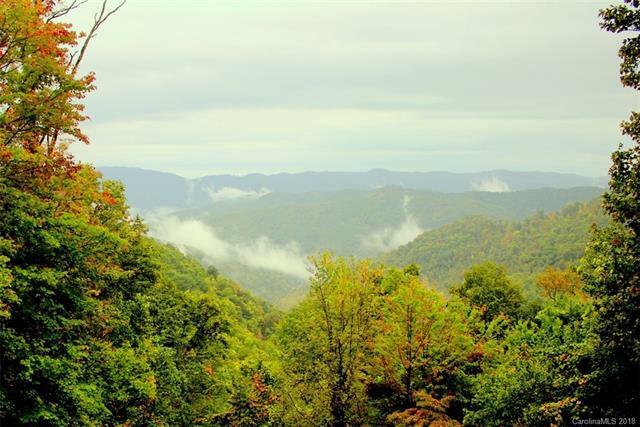 In a secluded setting live here year round or seasonally for anyone who wants a mountain lifestyle. This home could also be a seasonal income producing vacation rental. Details are many inc. yellow pine tongue & groove hardwood floors throughout, stone gas log fireplace, hickory kitchen cabinets & tile countertops, cathedral ceiling, mountain view from great room. A loft style bedroom is private and has addtl. space for storage/closet use. 4wd recommended year round; req'd in winter. 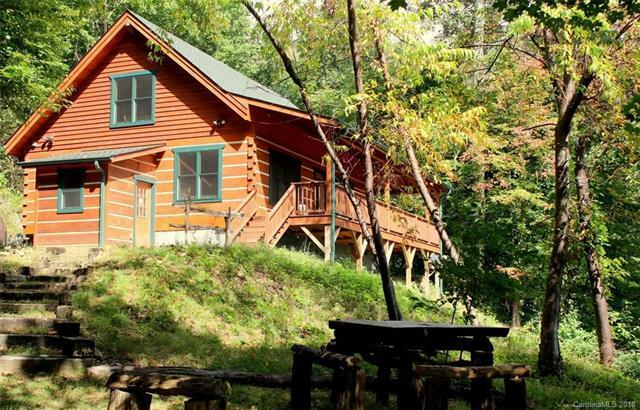 This home is ideal for hikers, nature lovers, and anyone desiring somewhere to escape from it all! 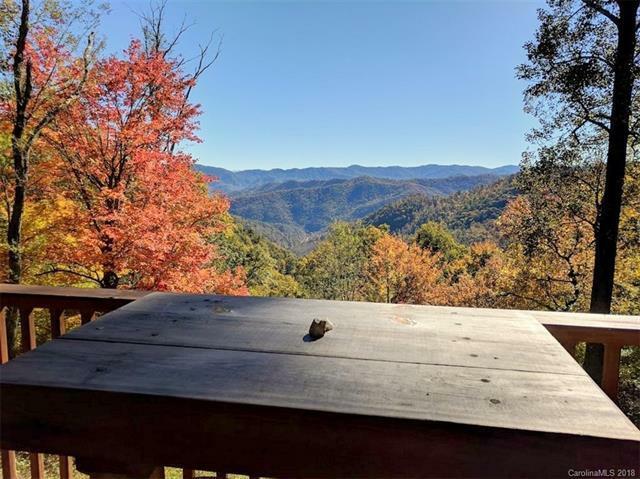 Offered by Only In The Mountains Realty. Copyright 2019 Carolina Multiple Listing Services. All rights reserved.